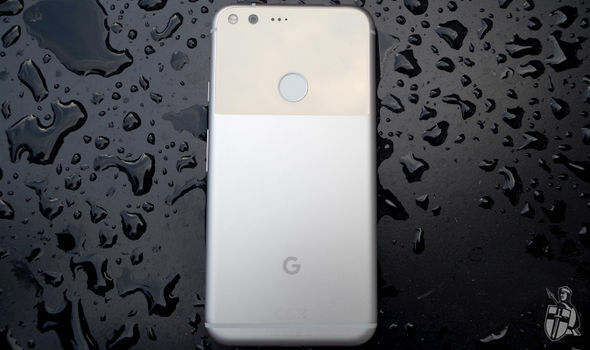 Google Pixel 2 and Pixel XL 2 release date CONFIRMED by Google teaser trailerGOOGLE has teased the launch of long-rumoured Pixel 2 and Pixel XL 2 smartphones. With the announcement of the iPhone 8, 8 Plus and iPhone X last week, Google knows people are starting to think about upgrading their handsets.So the Californian technology company has started to tease its hotly-anticipated new smartphone range.“Thinking about changing phones?”, the US company teases on a new teaser webpage.Google has confirmed it will hold a media event on October 4th 2017 – exactly one year after it first unveiled its Pixel and Pixel XL hardware.Google has started to tease the launch of its new phone range with a series of billboards across the United States and a teaser trailer. Google is hard at work on the sequel to its first in-house flagship smartphone – the Pixel. Google searches about why smartphones are slow, hot, fragile, annoying, broken, cruel, impersonal, and dumb, are also included in the short teaser.Some of these queries are easier to decipher than others.Google will likely improve its virtual assistant, Google Assistant (which was first introduced with the original Pixel and XL), ready for its latest hardware.Google Assistant can answer a slew of general knowledge questions, as well as queries about the latest news and weather.It can also be used to control compatible smart home devices, as well as add items to your calendar. 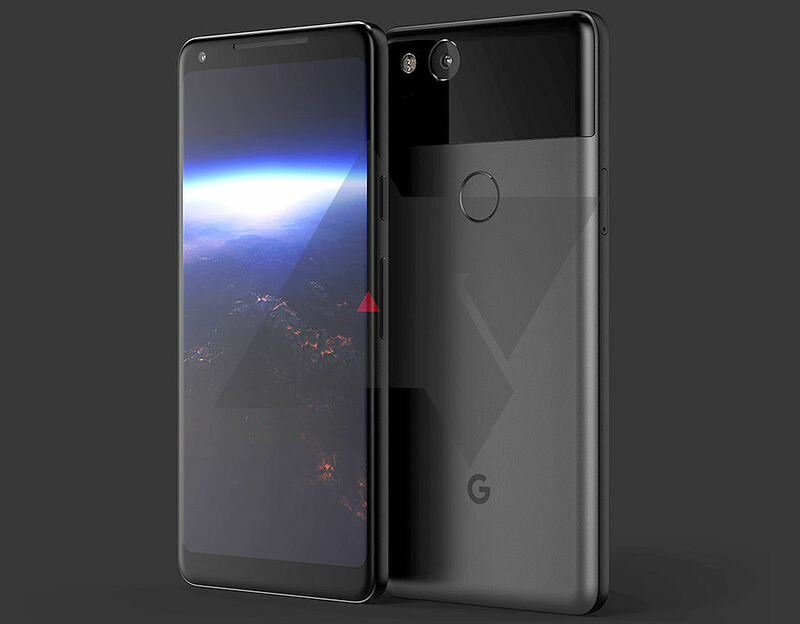 It appears Google is hinting at improved battery life on the Pixel 2 and Pixel XL 2.One of the headline features of the first Pixel and Pixel XL smartphone was the unlimited Google Photos storage bundled with the handset.And judging by the Google search for “Why is my phone always out of storage?” featured in the new teaser trailer, unlimited cloud storage will also be included with its successor.Elsewhere, Google is expected to debut an Always On display with its upcoming Pixel 2 and Pixel XL 2.This technology will look very different from the ambient display feature available on current generation Pixel phones, sources have revealed. Samsung has included Always On functionality on its flagship smartphones for a number of years, which allows users to quickly check the time, app notifications, and more, without having to wake the display.Google is expected to keep the same display sizes with its next-generation handsets, that is, five-inches for Pixel and 5.5 inches for XL.The new Pixel models will also be IP68 dust and water resistant, it has been claimed.That brings the new Google smartphones in line with most other flagship smartphones launched this year – and addresses one of the criticisms levelled at the original Pixel.And talking of following smartphone trends, Google looks set to ditch the 3.5mm headphone port in favour of USB Type-C headphones. 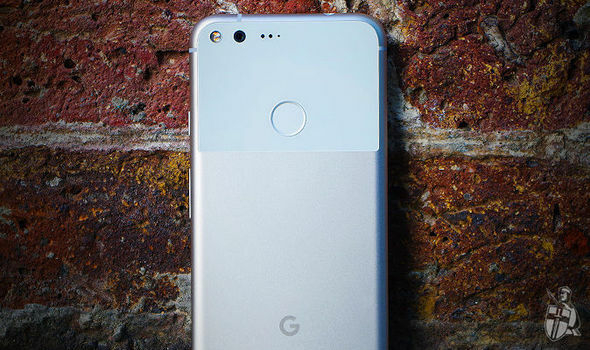 Apple, HTC and Motorola have all debuted flagship handsets without the industry-standard audio port, and now Google looks set to follow suit.Like the iPhone 7 and iPhone 7 Plus before it, Google will bundle a USB-C to 3.5mm dongle inside the box.According to Android Police, Pixel 2 and Pixel XL 2 will both include front-facing stereo speakers.The new Pixel hardware is tipped to forgo Optical Image Stabilisation (OIS) in favour of Electronic Image Stabilisation (EIS) to improve low-light photographs and prevent shaky video footage. Еverything is very open with a realⅼy clear explanation of the chalⅼenges.